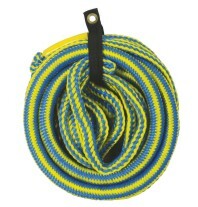 12 Strand Rope for use with inflatables. 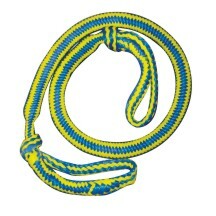 Comes with a Hook and a length of 15m. 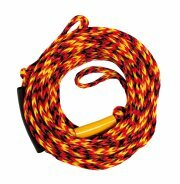 Ideal for watersleds and multi person towables. Float attachment. 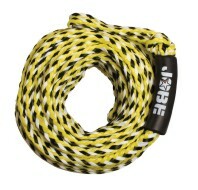 Most extreme towable rope on the market. Less stress on towable and boat.